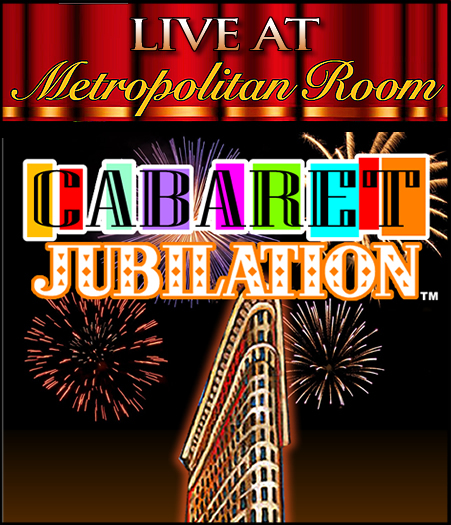 It's Cabaret Month and Metropolitan Room is offering this exclusive series for four Sundays at 4pm on March 1, 8, 15, and 22. 4 Shows, 4 Themes, 4 Casts, 4 Musical Directors, 4 Weeks at 4:00 pm! Starring: Corinna Sowers-Adler - Kevin Dozier - Donna Hayes - Rosemary Loar & T Oliver Reid. Sarah Rice - Kathleen Stuart & David Vernon. Hosted by Maria Ottavia & Marcus Simeone with Musical Direction by Tracy Stark. Greg Paul - Gretchen Reinhagen & Warren Schein. *All shows/casts are subject to change and Special Guest to be announced!